Pakistan PM Imran Khan, in a Tweet, said that Pakistan is sitting on dead capital worth Rs 300 billion. The country has to borrow money to pay the loan interests is actually sitting on dead capital worth Rs 300 billion, said Imran Khan. 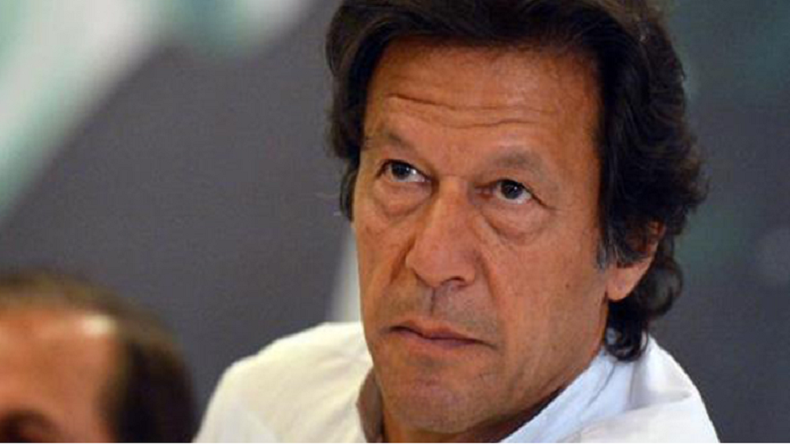 Newly elected Prime Minister of Pakistan Imran Khan on Monday shared his worries about the country’s economy through a Tweet. Imran Khan said that country has to borrow money to pay the loan interests is actually sitting on dead capital worth Rs 300 billion. The statement of ‘dead capital’ came in context to government-owned lands with buildings. “So the country that has to borrow money to pay interest on its loans (burdening our future generations) – and daily interest payment is Rs 5 billion- is sitting on huge amounts of dead capital (just 90% of urban holdings is worth Rs 300 billion) in the form of this government-owned land with buildings,” Imran Khan added. A few days ago, Pakistan government decided to cut development funds by over Rs 250 billion.